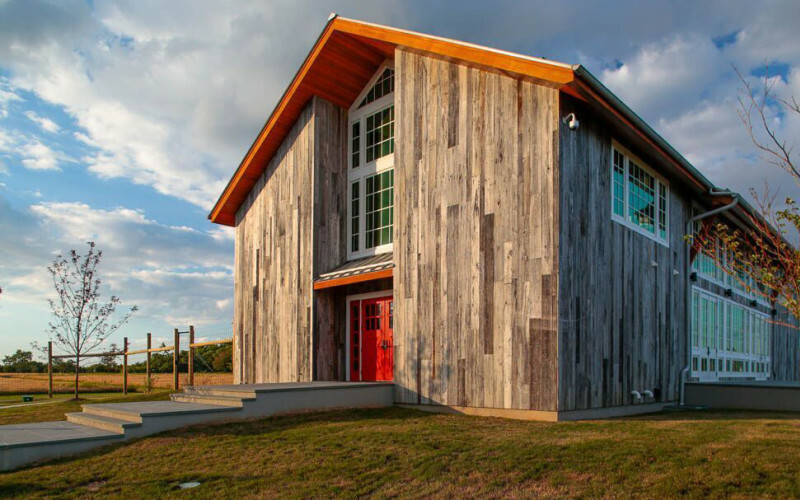 Kontokosta Winery is the North Fork’s first and only waterfront tasting room and winery. Situated on sixty-two acres, the winery property boasts over a quarter-mile of Long Island Sound waterfront. Perched atop sweeping bluffs overlooking the region’s coastline, guests are invited to sit and enjoy our wines in the maritime climate from which they were created. Kontokosta Wines are a fluid reflection of the last leg on a long journey rooted in agrarian pursuit, intellectual curiosity and personal growth. Start with a 62-acre waterfront farm. Plant a remarkable vineyard. Build a sustainable, wind-powered winery. Make great wine and invite the world to experience it with us.